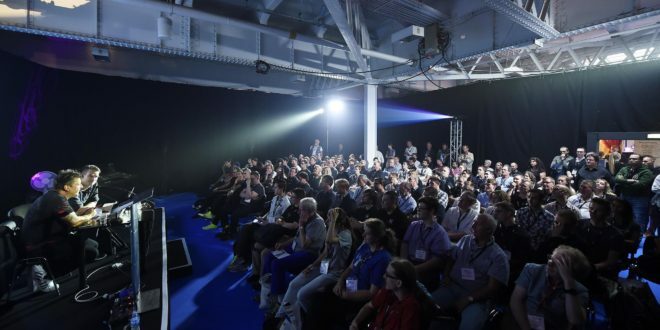 This year’s new, enhanced PLASA Show seminar programme is set to deliver more content and a diverse range of subjects that will look at topical issues, ground-breaking concepts and provide real insight into the world of entertainment technology, the organiser says. 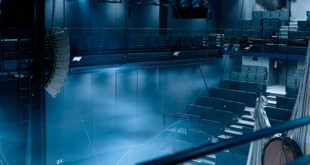 Additional bite-sized sessions will take place in the new Fast Track Theatre, where visitors can discover how to approach fitting radio mics to performers with the ASD’s Zoe Milton and Alison Dale from the IPS; learn about ‘The Business of Being in the Entertainment Technology Business’; take part in the Communications Workshop, both of which will be hosted by Burnt Orange’s Lauren Rogers; and look at the art of ‘Getting a Foot in the Door’ with Souldsound’s Darryn de la Soul. As always, the seminar programme is free-to-attend. 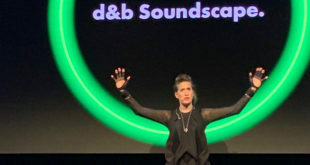 For more information and to sign up for a session, visit http://www.plasashow.com/seminars.